I am incredibly blessed to be surrounded by some amazing dads. . . from my own Dad, who has loved me so deeply and taught me so much, to my awesome father-in-law, who raised a great man (my hubby!) and loves me as a daughter. 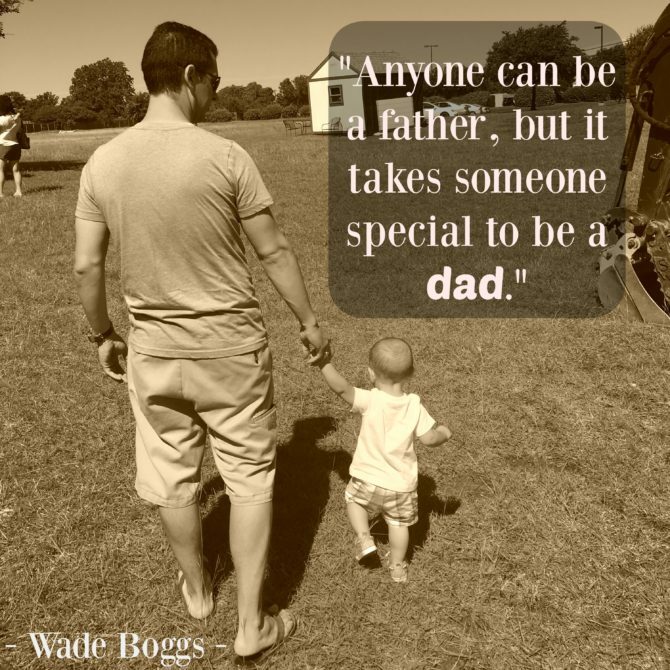 These days, Father’s Day is more special than ever because it is an opportunity to honor the dad in my own home. What an amazing gift it has been to witness Luke as Daddy to our little guy. I couldn’t have asked for a more nurturing, attentive, and fun dad for Charlie.